Our favorite trombone player, New Orleans’ own Troy “Trombone Shorty” Andrews is best known for his brass-heavy “Hurricane Season.” While everyone we know enjoys that funky song, few people look forward to the actual hurricane season that embraces the Gulf Coast from May through November. When a powerful hurricane hit the Gulf Coast several years ago, power and telephone lines went down across a wide area we were prepared. Insurance agencies who use our service for call answering were the only companies in the region able to field calls from homeowners and business owners making damage claims. Will your business be ready? Will you be prepared to answer calls from your customers when power lines are down, travel delayed, and communications in disarray? 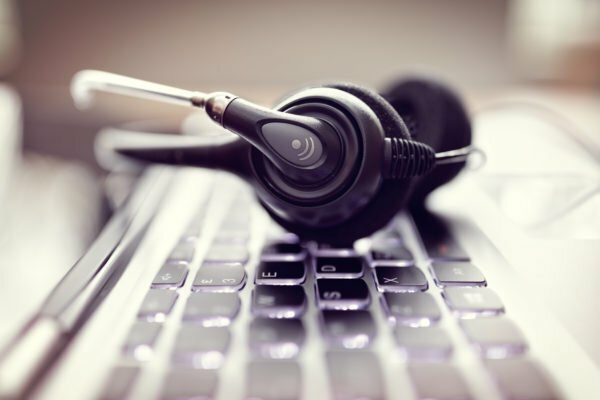 You can be if you partner with the right telephone answering service. A call answering company with the resources to support their customers should be able to provide your company with uninterrupted phone coverage during almost any weather emergency. Here’s how. Redundant systems. Smaller, local call answering providers are often limited to a single trunk line that is susceptible to weather-related outages. A larger, more robust company will almost always have a second “mirror” system available should the primary phone network go down. No interruptions for your callers. Backup power supply. Power lines down in the storm? Not a problem for a call answering company with its own emergency power supply. A properly sized backup power system can keep calls coming for days or even weeks and while power is restored. Peak period staffing. 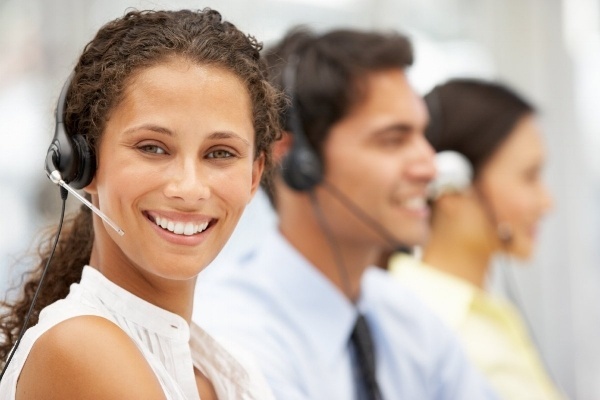 It is not just equipment and electricity that a reliable call answering service will provide. Stormy weather causes problems that customers want resolved quickly, particularly for contractors, HVAC repair companies, roofers, and medical services. 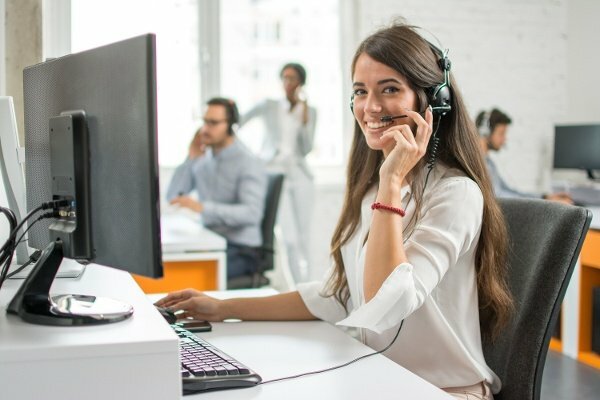 Make sure your answering service is able to quickly ramp up staffing. Remote call routing. If local phone lines are compromised due to weather damage, your local call answering company may also be out of service. A more advanced telephone service provider will have remote routing to help ensure calls get through and customers’ needs are addressed.